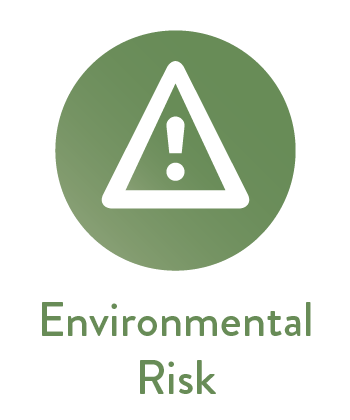 Environmental reporting for risks that may be relevant to your business, such as water scarcity, deforestation, and flooding. 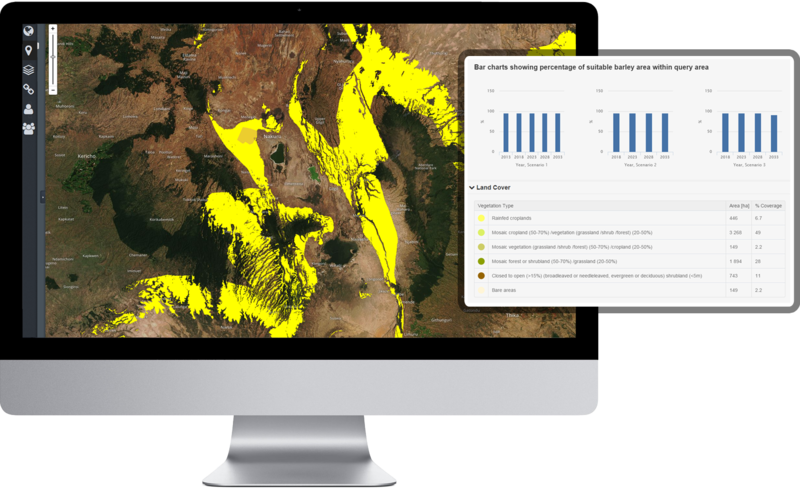 Ecometrica’s Environmental Reporting modules are being used to create, analyse and share information between companies, investors and governments, and are generating advanced models for future scenarios, including risks to people, land, wildlife and business interests. 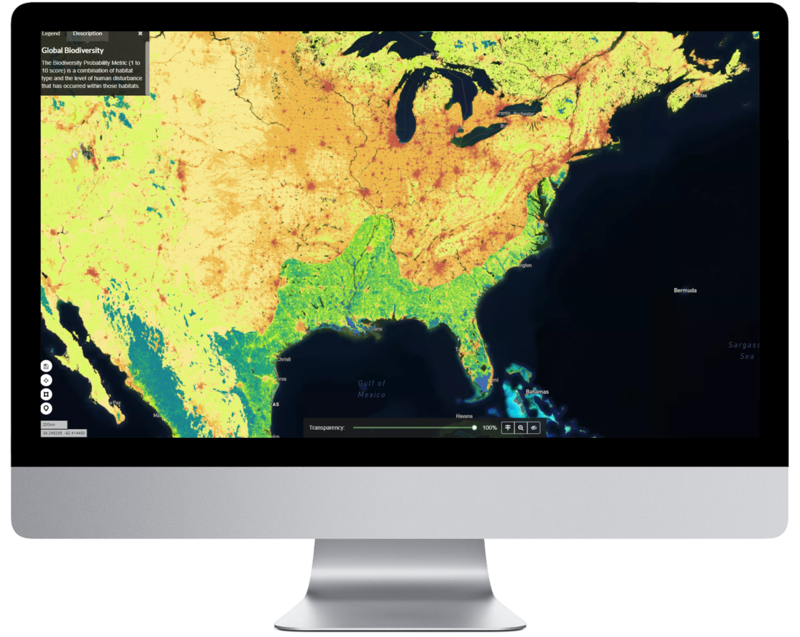 As the global climate changes and population increases, land-based assets are subjected to ever greater and changing risks, meaning that agricultural data needs to be more timely and robust. Ecometrica’s range of Agriculture Mapping solutions provide dynamically-updated, actionable insights to global agribusinesses. 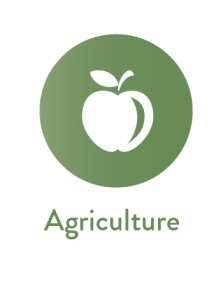 While there will always be some variation in annual yields, issues related to weather, soil condition, water stress and air quality can be accurately measured and applied to your agribusiness intelligence to make your crops more resilient to risk. A wide range of approaches are being tested and applied to adapt agriculture to climate change around the world. 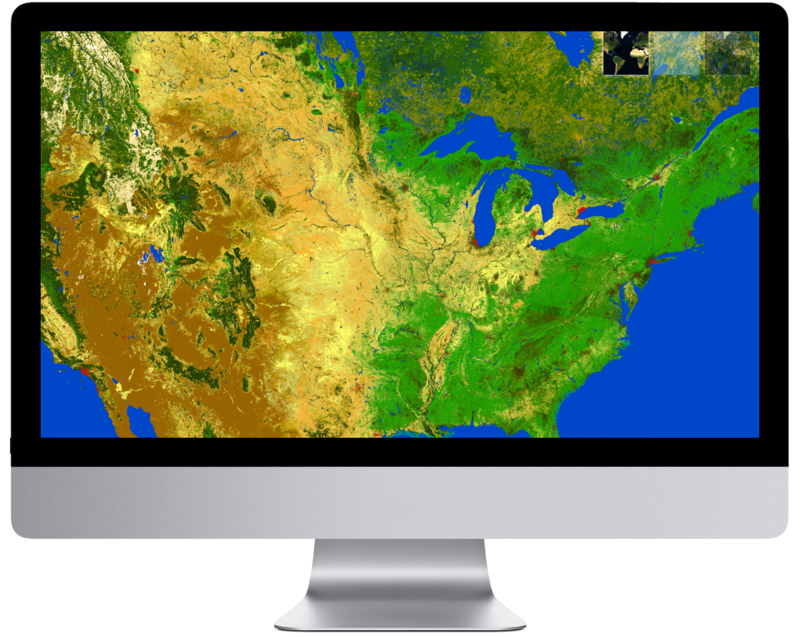 Ecometrica’s earth observation solutions are being used to generate and share information between agribusiness, investors, governments and researchers, from scenario planning and testing, examining changes to viable production areas and studying adaptation mechanisms. Biodiversity is one of the most important dimensions of natural capital, but difficult to grasp because of the complex nature of variation within and between species and ecosystems. Ecometrica helps to bring clarity to efforts to protect and enhance biodiversity through the development and monitoring of context-relevant metrics, usually defined with partners or clients. We add value by helping clients to define metrics that are practical and cost-effective to monitor over time and relevant to a given social or economic situation and goal. Greensurge (led by University of Copenhagen): identifying and testing ways of linking green spaces, biodiversity, people and the green economy in order to meet the major urban challenges related to land use conflicts, climate change adaptation, demographic changes, and human health and wellbeing. The detection of deforestation is an important part of legal enforcement of many forest and environmental laws, and also needed for compliance with many corporate sustainability standards. There are consequences for both errors of omission (missed detection of deforestation) and commission (false detection of deforestation). Ecometrica’s Forest Mapping solutions enable our customers to undertake accurate deforestation and forest damage measurement, and assess the accuracy of standard detection products in specific forest types. 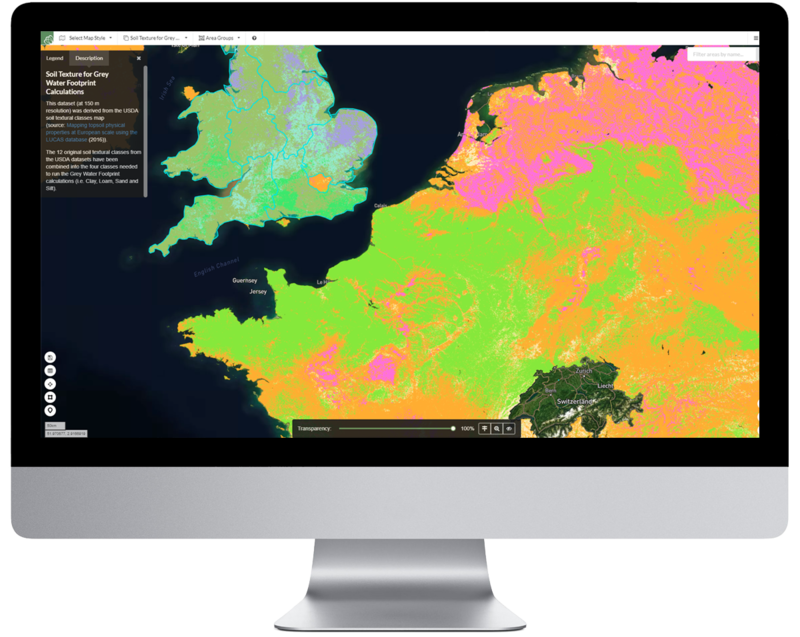 Advanced remote sensing data, derived from satellites, UAVs and ground instruments, are brought together on the Ecometrica Platform to provide pinpoint forest data for tree density, canopy height and quality, degradation, biodiversity and deforestation threats. In the last few years, we’ve seen the impact that natural disasters and extreme weather events can have on cities and populations. Ash fallout and grounded flights from volcanic eruptions, mass flooding and human displacement from hurricane storm surges and tsunamis, and entire urban areas destroyed by firestorms and mudslides. While many of these events aren’t preventable, we can mitigate the impact they have, predict where they are likely to occur, help people to prepare for the worst, and then enable them, and their local authorities, to coordinate relief, disaster response and recovery efforts in the following days and weeks. 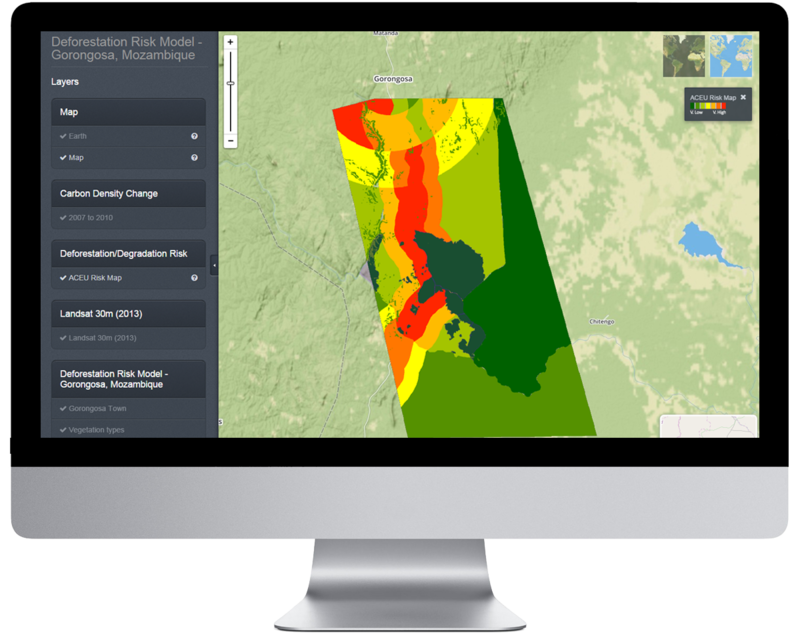 The Ecometrica Platform uses cutting edge earth observation technology to provide rapid, pinpoint disaster response mapping that helps early response teams identify and manage high risk areas, and coordinate their efforts in the most efficient and effective way possible – while also giving key information to cities, authorities and governments to help start the recovery and rebuilding process. 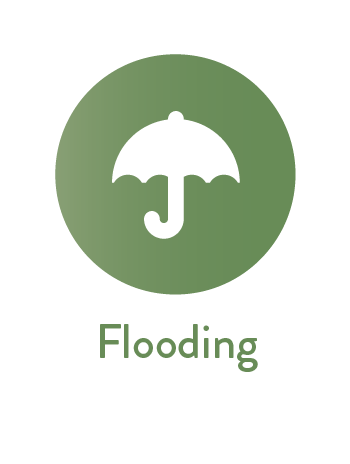 Compare and analyse pre- and post disaster ground conditions to assess and respond to damage in near real time. Increasingly, forward-thinking organisations who want to map their entire environmental profile are interested in technology that has the ability to map water impacts. This includes not only gross water consumption across a value or supply chain, but also more complex calculations such as consumption relative to drainage basin water scarcity. 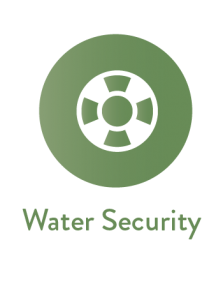 Ecometrica provides multiple solutions to monitoring current water related risk factors, ranging from daily situation alerts to longer term trends and future predictions. 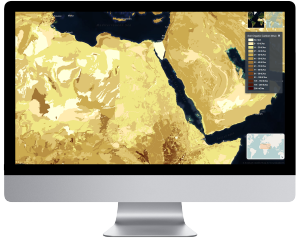 The Ecometrica Water module contains a global water scarcity dataset that can be deployed and integrated into your existing software setup for full reporting and analysis. The Water module can also produce water scarcity reports for our existing Sustainability Management customers without the need for any new information to be entered, as the Sustainability modules will already have the information they need to retrieve drainage basin water scarcity data. Mapping the water footprint of your crops is now possible with Ecometrica’s new water footprint application. The Ecometrica Water Footprinter offers commercial clients an easy and intuitive solution to calculate their water footprint, by integrating readily available open satellite data and a process model. This business-led innovation is a collaboration between Ecometrica and the University of Edinburgh, funded by The Data Lab. Ideal for companies… who require robust, comprehensive, fully auditable reports. It feels like a complete package.